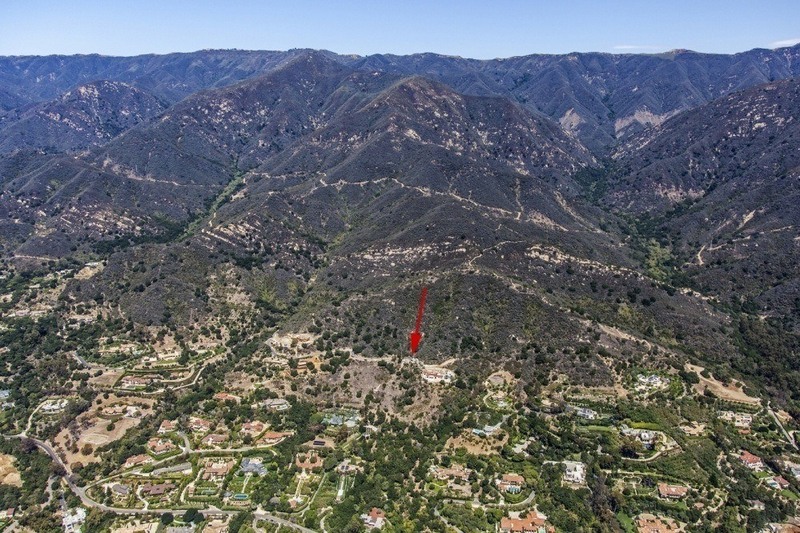 This is a fantastic opportunity to build your dream estate in Montecito. 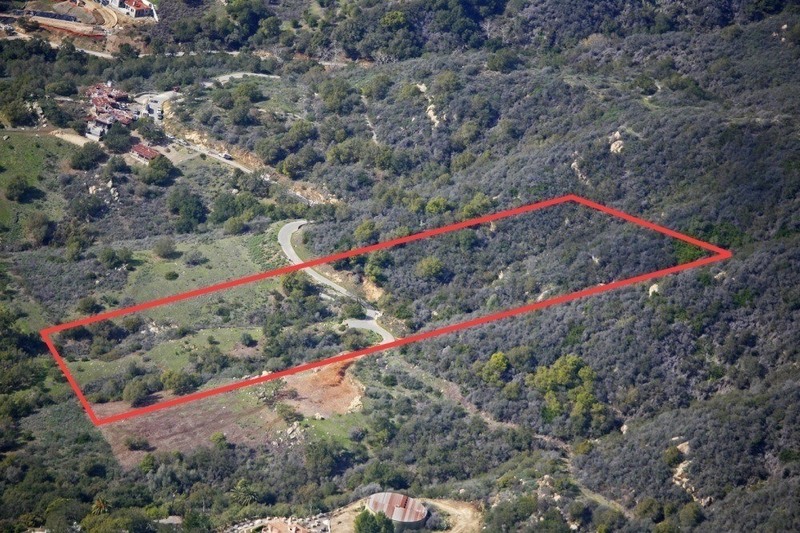 Situated in the highly desired Oak Creek Canyon gated community, this premiere 6 acre property offers panoramic ocean, island, and mountain views. This lot has incredible potential!